Trade continues to be going well and we therefore continue to need ongoing donations of suitable items. Thanks for your support! After a few months of operation we are beginning to get a good team of volunteers together – here are some of the faces you can expect to see at different times. 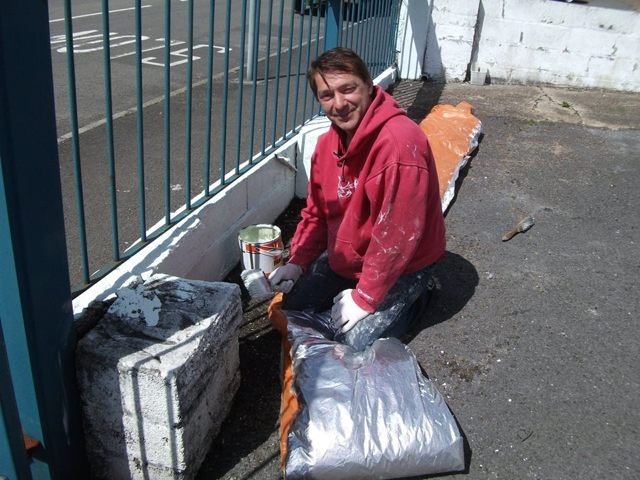 Jason is enjoying opportunity to give something back to society and has been volunteering two shifts a week. 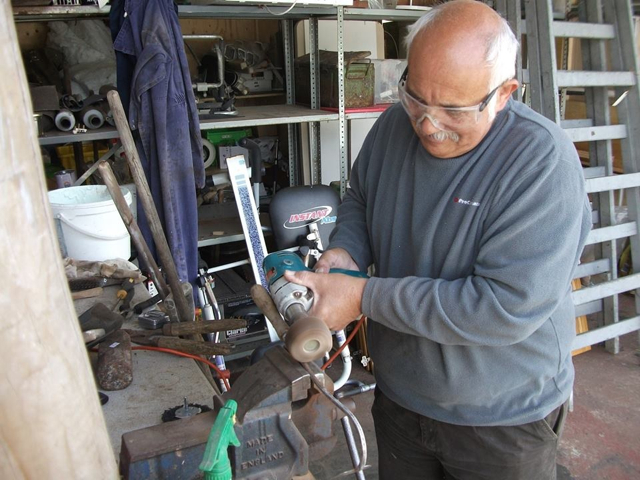 Having retired, Richard now volunteers and can turn his hand to many things – here cleaning up some tools. 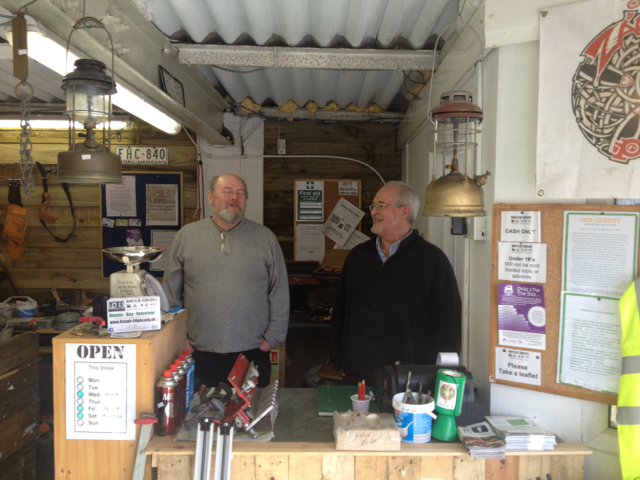 Mike on the left is managing the shop and has been an essential enthusiastic support as we have got off the ground. Jeff on the right brings important experience in the electrical department among numerous other skills. Our deep appreciation to these guys and all the others getting involved. More pictures to follow! 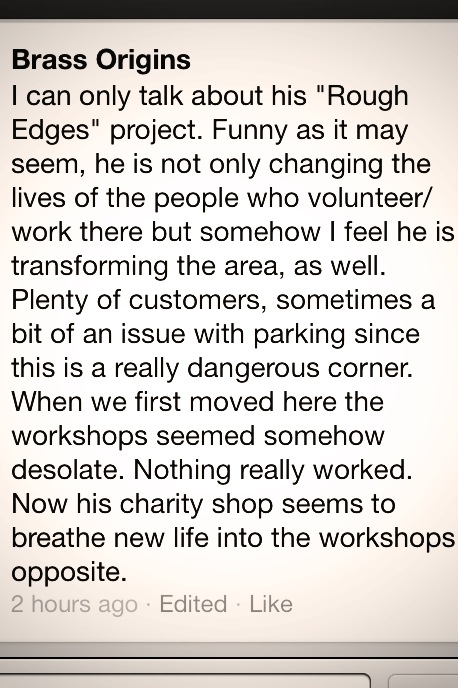 We’re also grateful for unsolicited endorsements like the one below we are picking up via social media.